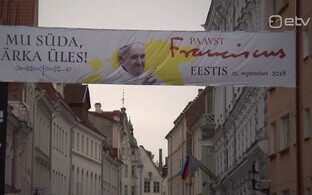 Pope Francis' one-day visit to Estonia on Tuesday will mean traffic restrictions and disruptions in Tallinn, primarily in the city centre, around Liivalaia Street, on Mere Puiestee and in the Kadriorg subdistrict. 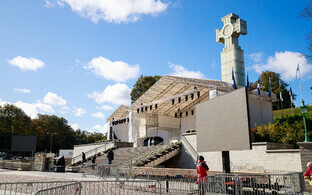 Those interested in coming to greet the Papal Motorcade are advised to do so at Tammsaare Park and on Musumägi Hill. The Pope's plane is scheduled to arrive shortly before 10:00 EEST on Tuesday, after which his motorcade will travel to Kadriorg. 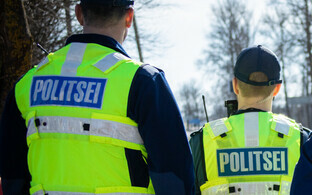 According to the police, traffic in Central Tallinn and Kadriorg will begin to see restrictions around that time. The morning rush hour, however, should remain unaffected, reported ETV news broadcast "Aktuaalne kaamera." "First and foremost, people should plan for extra time," said North Prefecture officer Sander Kullamaa. 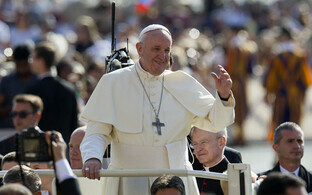 "Where the Pope will be moving and visiting are no longer a secret. Traffic will be stopped, for 15-20 minutes at a time — this means that we will literally be stopping traffic for 15-20 minutes." Kaarli Puiestee and Freedom Square will not be accessible by car, and traffic will be restricted on Komandandi Road as well. Incoming traffic on Endla Street will be redirected toward Tõnismäe via Suur-Ameerika and Toompuiestee. 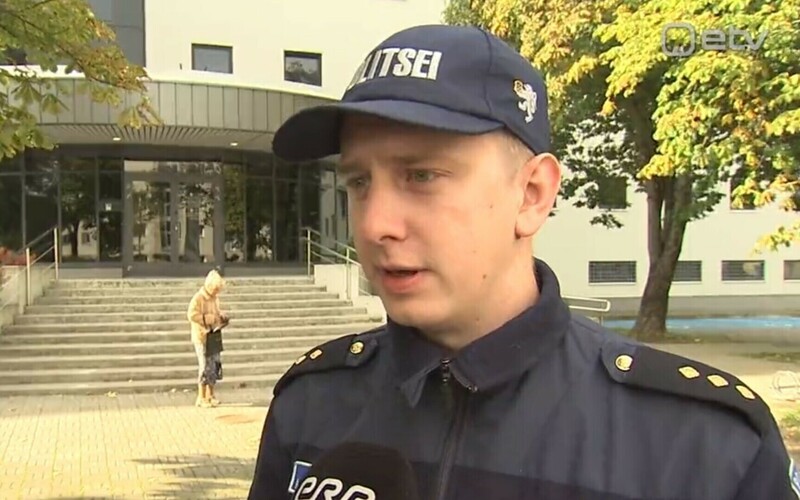 Traffic on Estonia Puiestee will be directed onto Pärnu Highway, but vehicles will not be allowed to turn off of Pärnu Highway toward Freedom Square. "People can go everywhere," Kullamaa clarified. "There are no major restrictions to pedestrian traffic. Even if there are restrictions to pedestrian traffic in the city centre, officials will direct you. 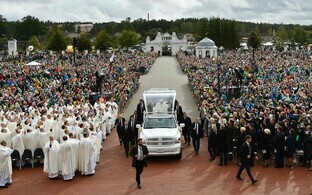 During Holy Mass, however, which will be the culmination of the visit, Kaarli Puiestee between Pärnu Highway and Tõnismäe will be closed from 13:00-19:00; regular traffic will certainly not be allowed through there." The surest way to see Pope Francis will be to attend the Holy Mass at Freedom Square, but only ticket-holders who registered in advance will be admitted. The best chance to catch a glimpse of the Pope for those who were unable to secure a ticket will be at Tammsaare Park and on Musumägi Hill. "The motorcade will drive by there at approimately 12:45," Kullamaa said, adding that this is a good chance for a sighting of the Pope. 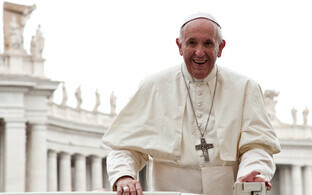 "It's another matter entirely whether spectators who gather there will see the Pope specifically; that I can't promise right now." 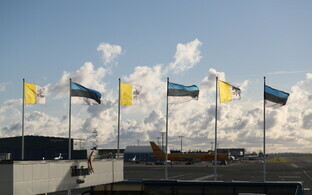 The Pope's departing flight is scheduled to take off from Tallinn Airport at approximately 18:45, after which traffic in the city will be fully restored to normal.